Part critical essay, part manifesto, part DIY guide, and altogether unprecedented, Rise of the Videogame Zinesters shows why the multi-billion dollar videogame industry needs to change—and how a new generation of artists can change it. 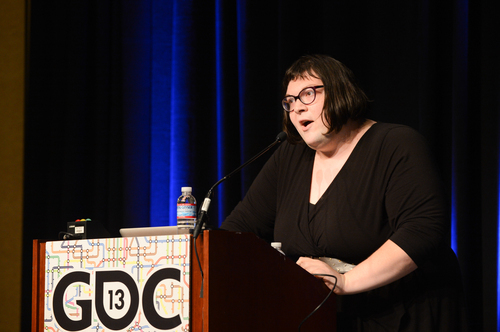 Indie game designer extraordinaire Anna Anthropy makes an ardent plea for the industry to move beyond the corporate systems of production and misogynistic culture and to support games that represent a wider variety of human experiences. Rise of the Videogame Zinesters is a call to arms for anyone who's ever dreamed of making their own games. 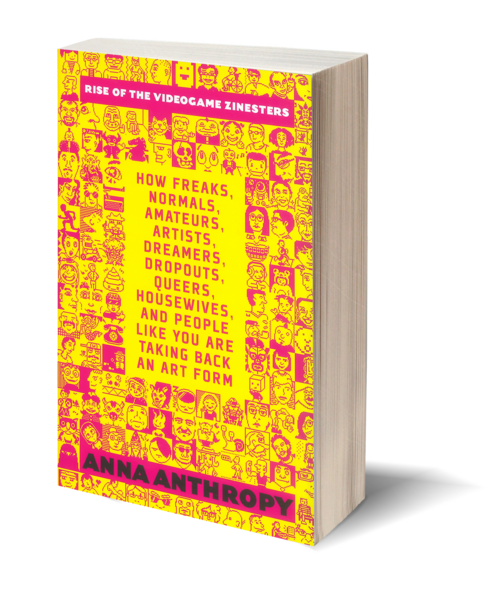 Anthropy’s guide to game design encourages budding designers to bring their unique backgrounds and experiences to their creations and widen the playing field of an industry that has for too long catered to an adolescent male consumer base. Radical Women Pride Month'Tis the Season for Discounted Books! – Adam Parrish, NYU's Interactive Telecommunication Program (Tisch School of the Arts), and author of the ZZT game "Winter"
Anna Anthropy is a prolific game developer and critic and is the creator of Calamity Annie, Mighty Jill Off, and Lesbian Spider Queens of Mars, among many other games. She lives in Oakland, California.